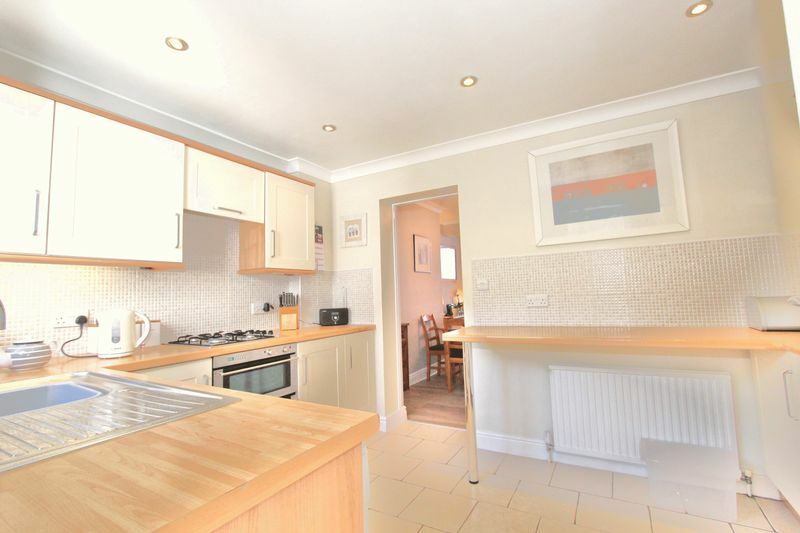 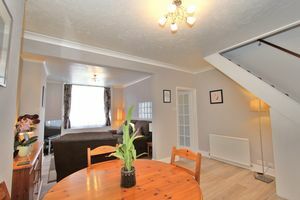 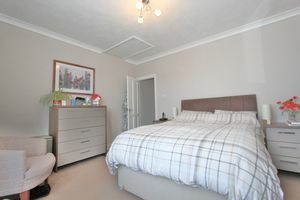 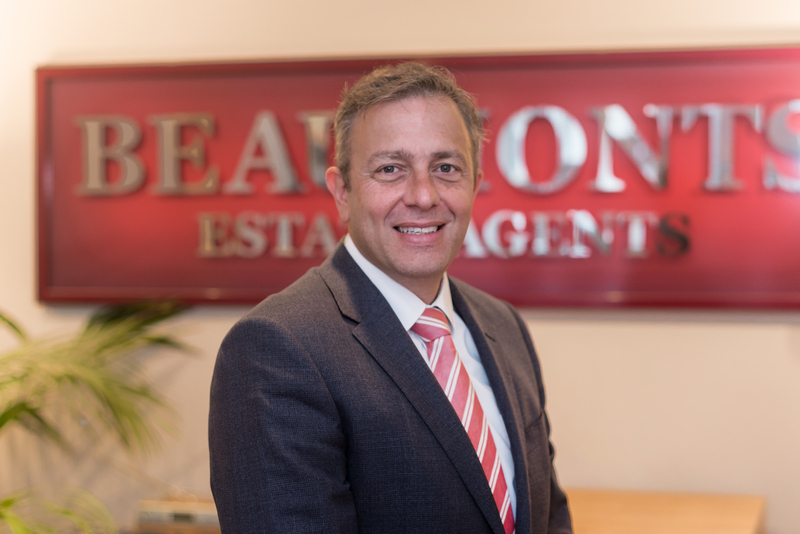 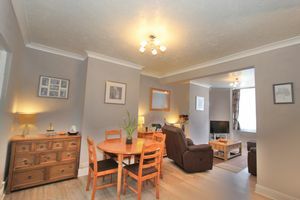 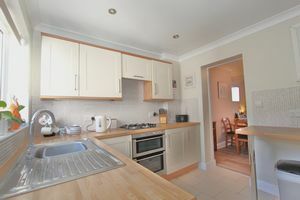 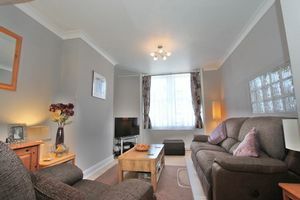 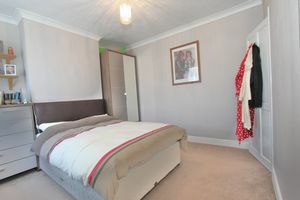 GROUND FLOOR: Entrance Hall * Living Room / Dining Room * Modern Kitchen with wide range of modern units Utility Area * Newly Installed Modern Shower room. 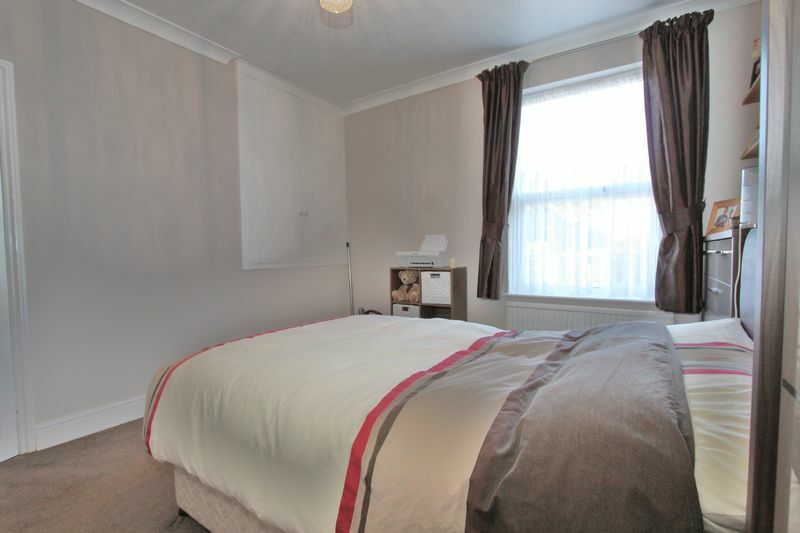 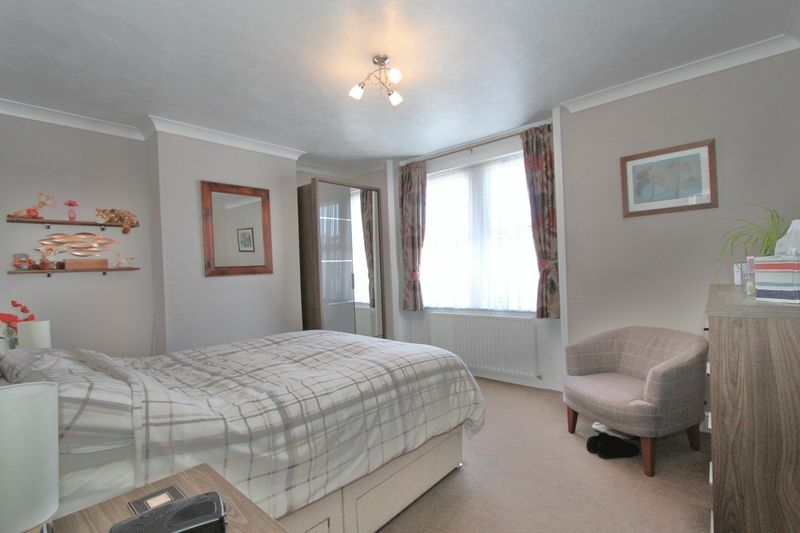 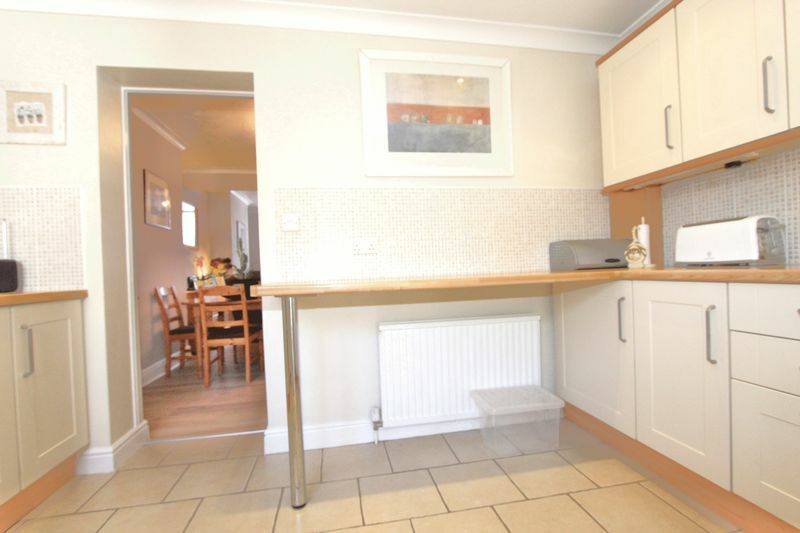 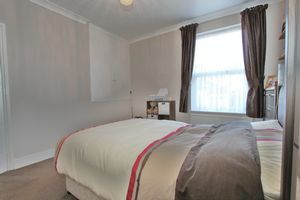 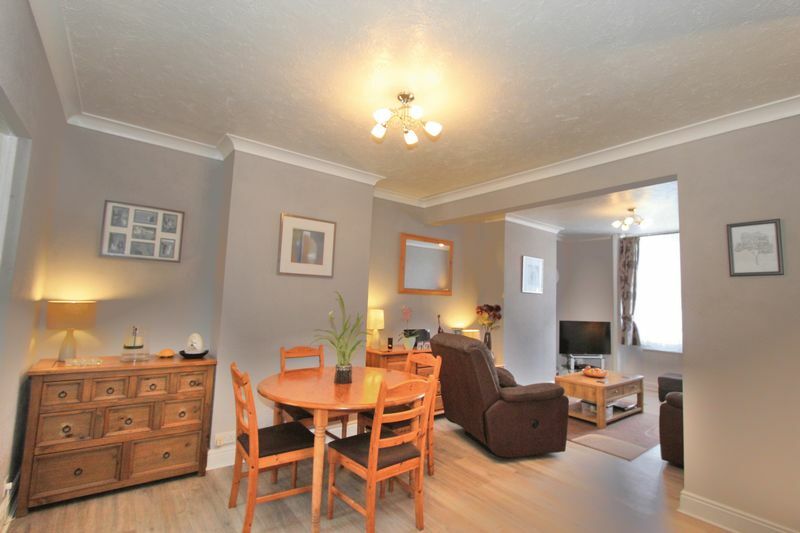 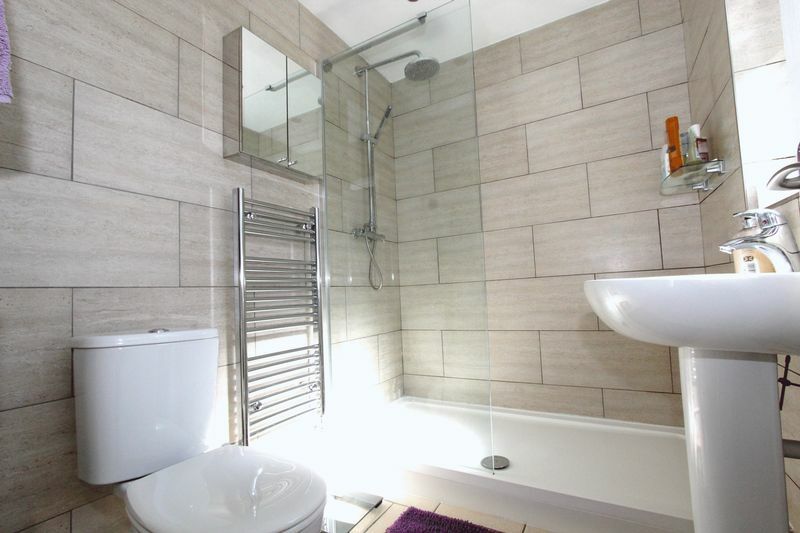 FIRST FLOOR: Two double Bedrooms * Large loft space suitable for development (stnc). 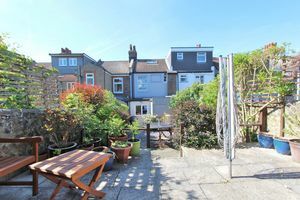 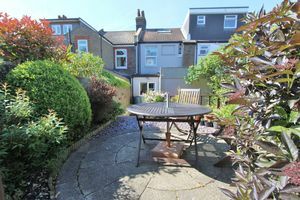 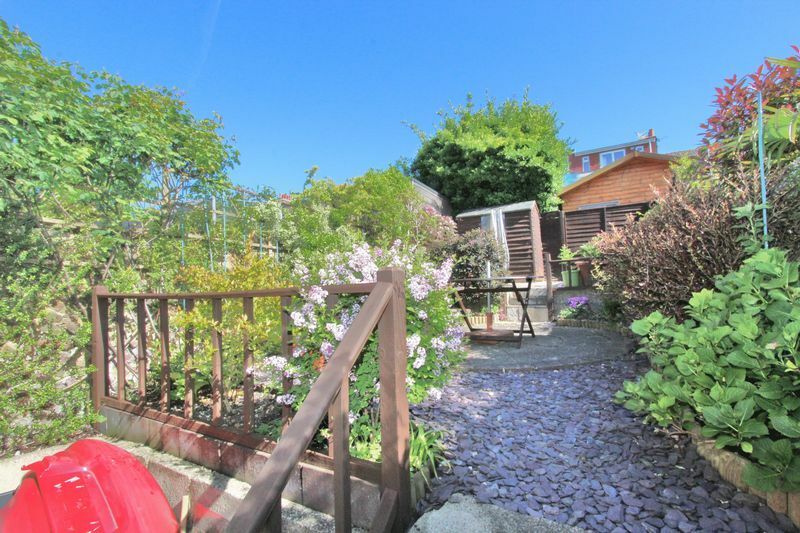 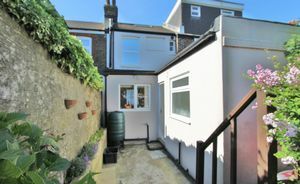 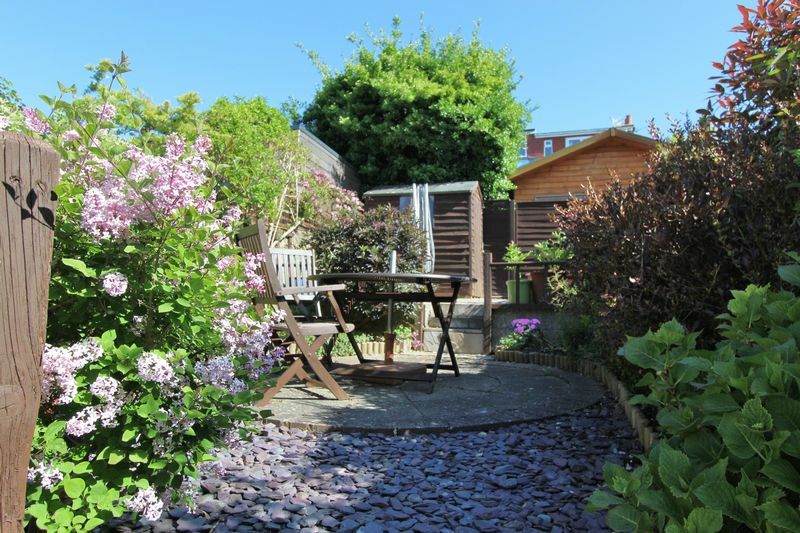 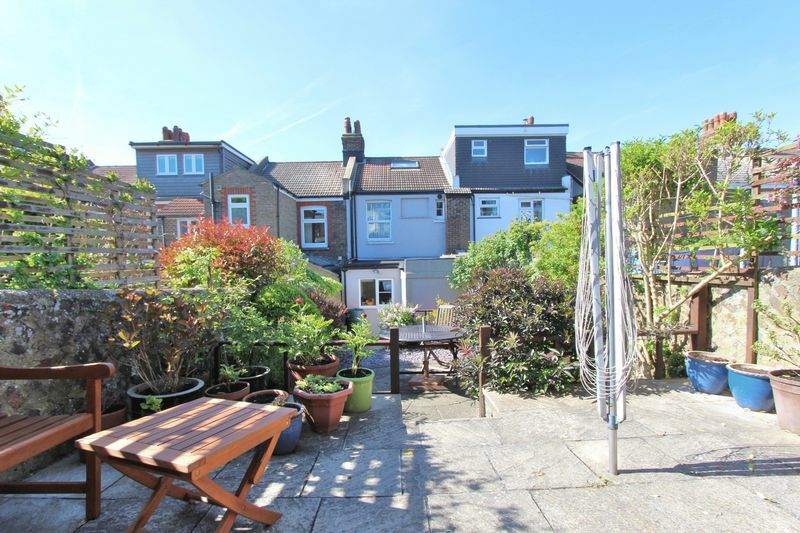 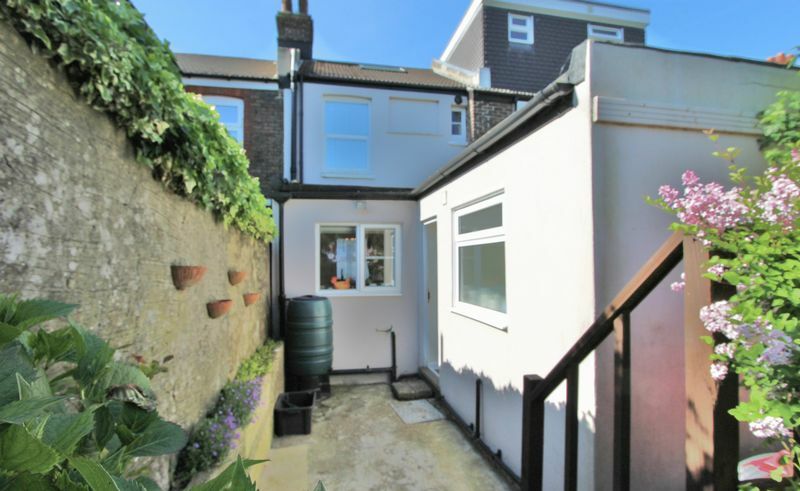 OUTSIDE: Front garden * Attractive and Lovely 40ft Rear garden with raised sun patio with shrub borders, steps to a further patio area with shed. 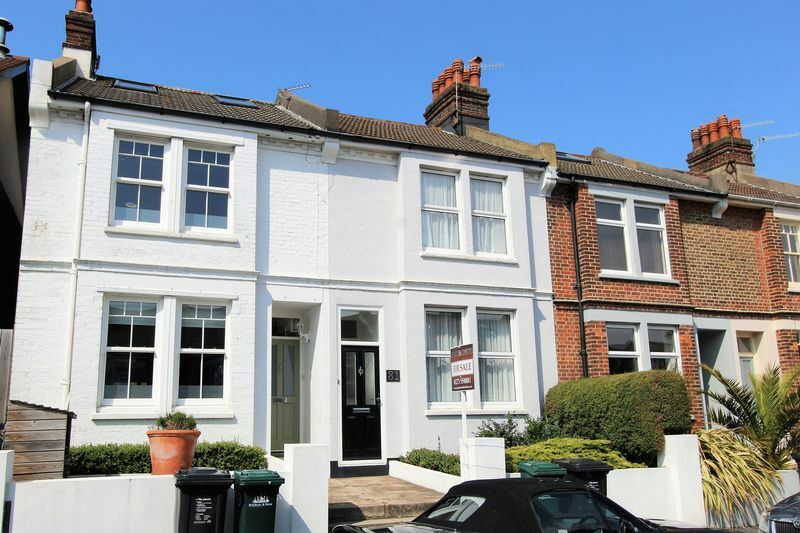 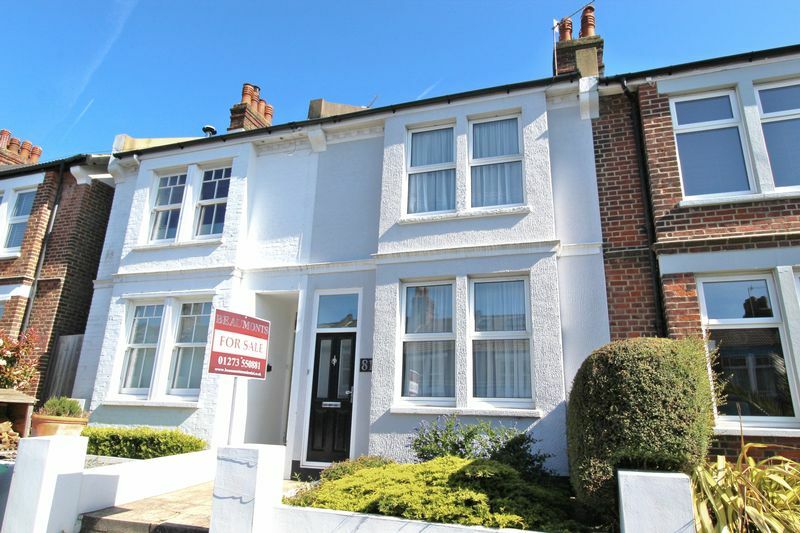 This charming Victorian family home is perfectly situated close to all the local amenities to be found at Fiveways. A wonderful light and airy through lounge/dining room. 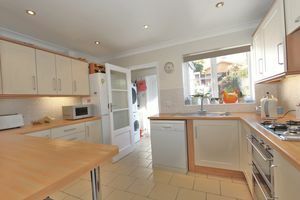 An attractive modern fitted kitchen with a wide range of base and wall mounted units, doors leading to utility area and to the garden. 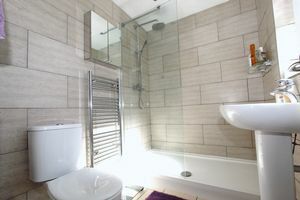 Modern shower room with walk in shower tiled walls and floor. 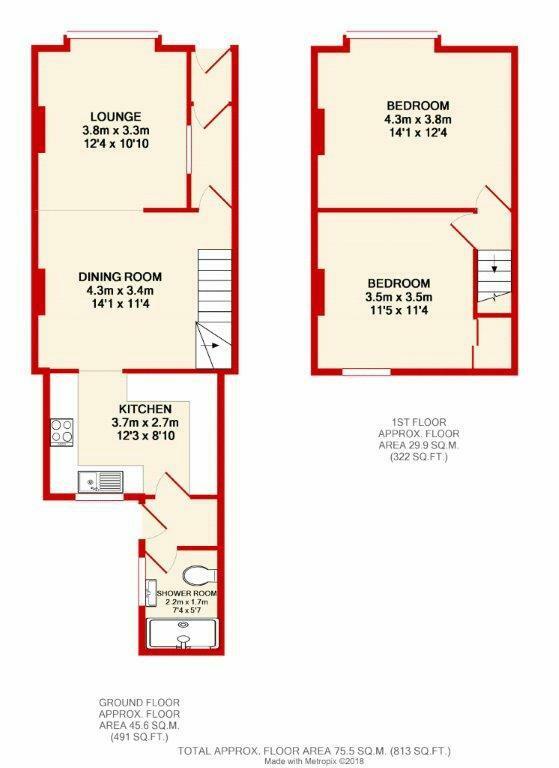 On the first floor are the two double bedrooms and hatch to the loft space which has potential to develop (stnc). 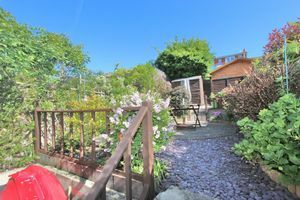 Outside there is an attractive and lovely 40ft Rear garden with raised sun patio with shrub boarders, steps to a further raised patio area with timber built shed. 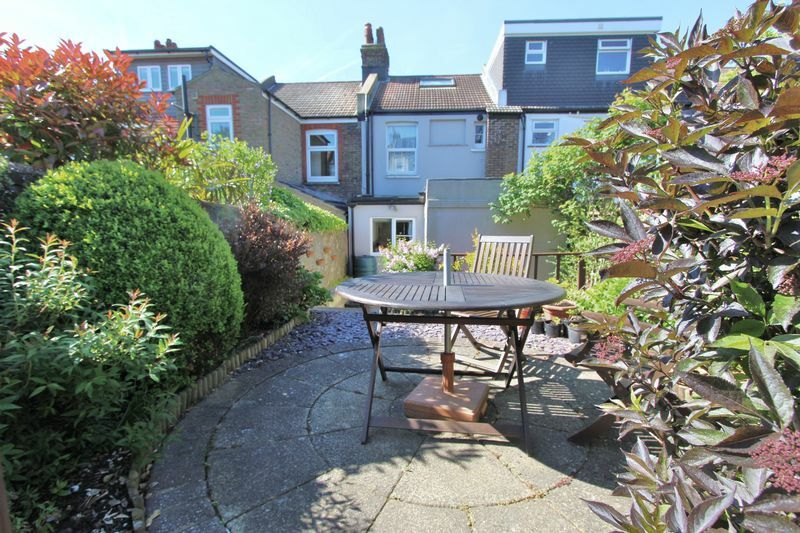 Delightful front garden.